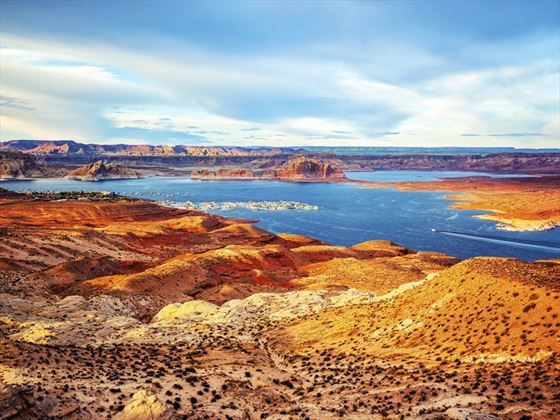 Set between the Navajo Mountains and the Grand Staircase Escalante national park, Lake Powell enjoys beautiful natural scenery providing a fantastic backdrop that is ideal for all kinds of outdoor activities from boat tours to wakeboarding and water-skiing. 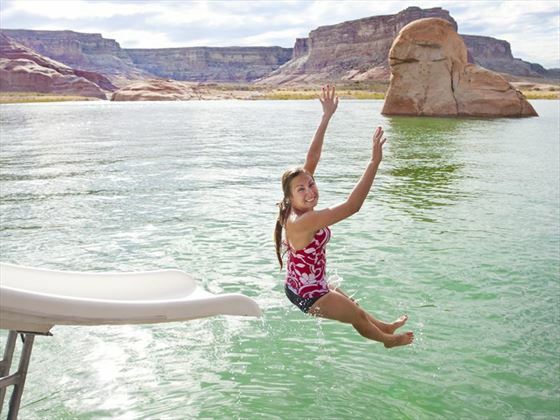 Holidays in Lake Powell enjoy a diverse range of activities but the best way to quickly get to grips with this beautiful lake is through a guided boat trip, which can last up to three hours and also include trips to Rainbow Bridge, the famous red stone archway. 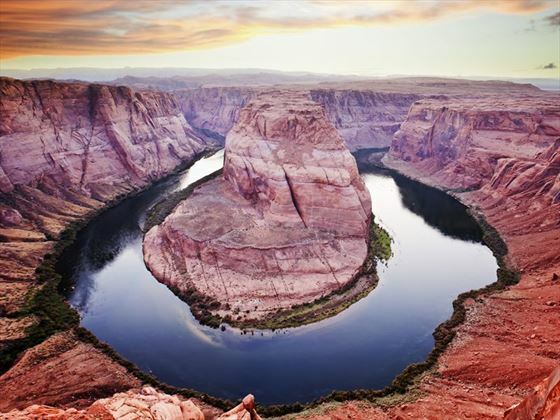 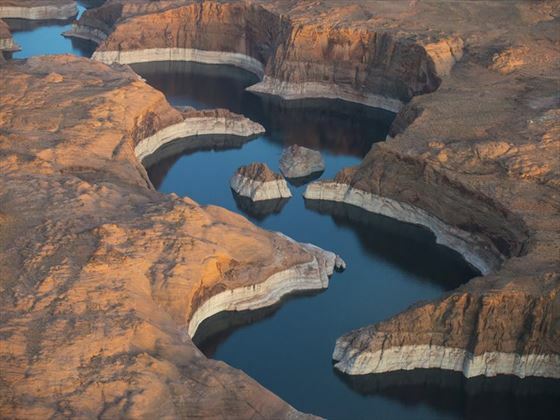 Stretching more than 185 miles, Lake Powell is framed by acres of arid desert, and although most of the waterway is technically in Utah, the Glen Canyon National Recreation Area visitor centre and the lake’s biggest lakeside town, Page, reside in Arizona. 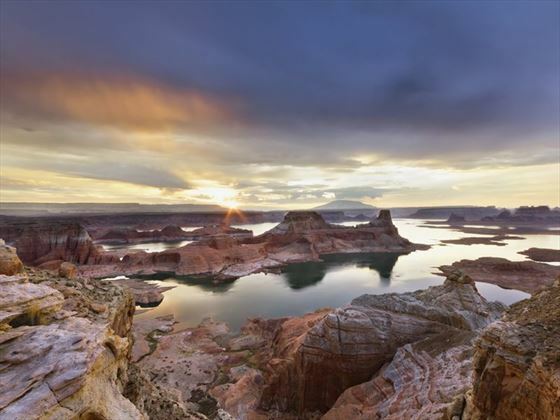 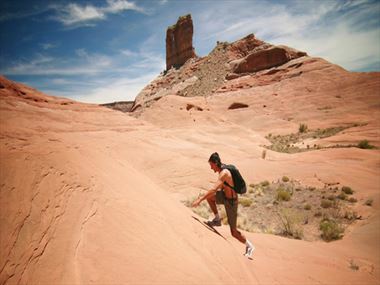 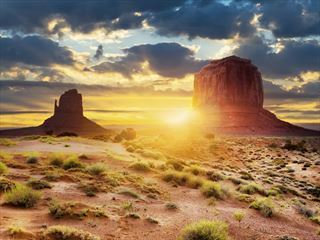 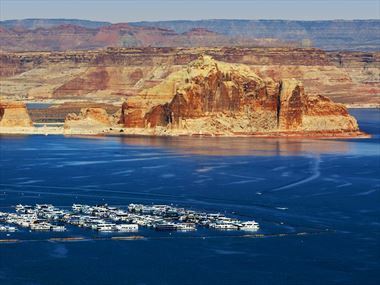 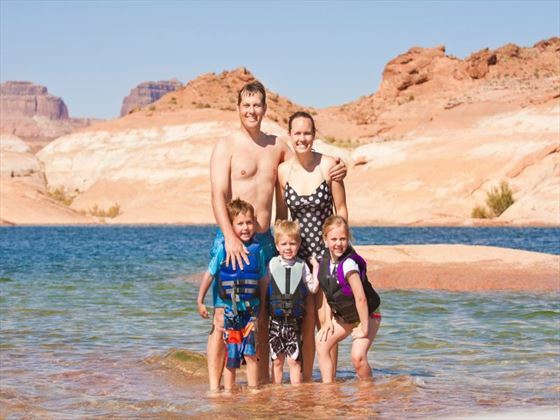 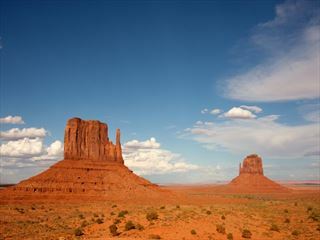 There are a wide variety of things to see and do whilst staying in Lake Powell. 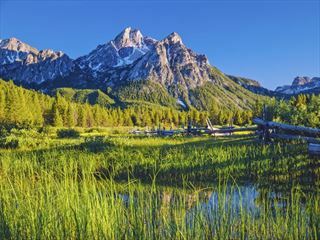 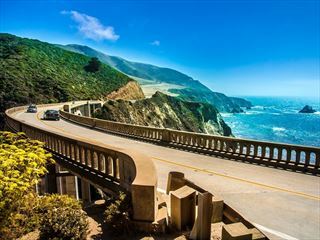 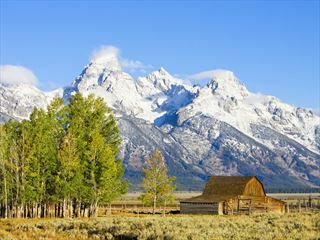 Check out our travel guides for some of the highlights, top tips and travel inspiration from our American Sky Experts, along with some essential information you may need for your holiday. A man-made oasis in the heart of America's dry and dusty southwest, Lake Powell is much more than just a lake, it's a feat of modern engineering and a valuable water reservoir for the southwest of the United States.